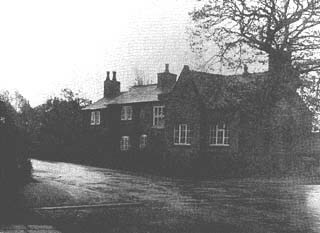 The first school in Cheadle Hulme was the Jonathan Robinson School (1785) on the corner of Church Lane and Woods Lane. It was enlarged in 1893 and its site is now a car park for Cheadle Hulme College (formerly Woods lane School, Cheadle Hulme High School). 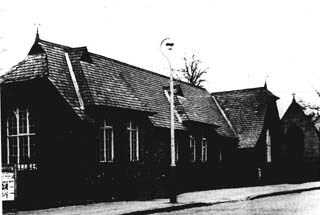 The National School (Church lane, next to All Saints Church) was opened in 1873 and demolished in 1973 to provide a site and car park for the Church Hall. Jonathan Robinson School, Church Lane (S.E.^).